Let’s do holiday shopping differently this year! Join us for our annual holiday celebration and local vendor market. This year’s market will feature businesses with a specific giveback component or those who are donating a portion of their proceeds to the non-profit of their choice. 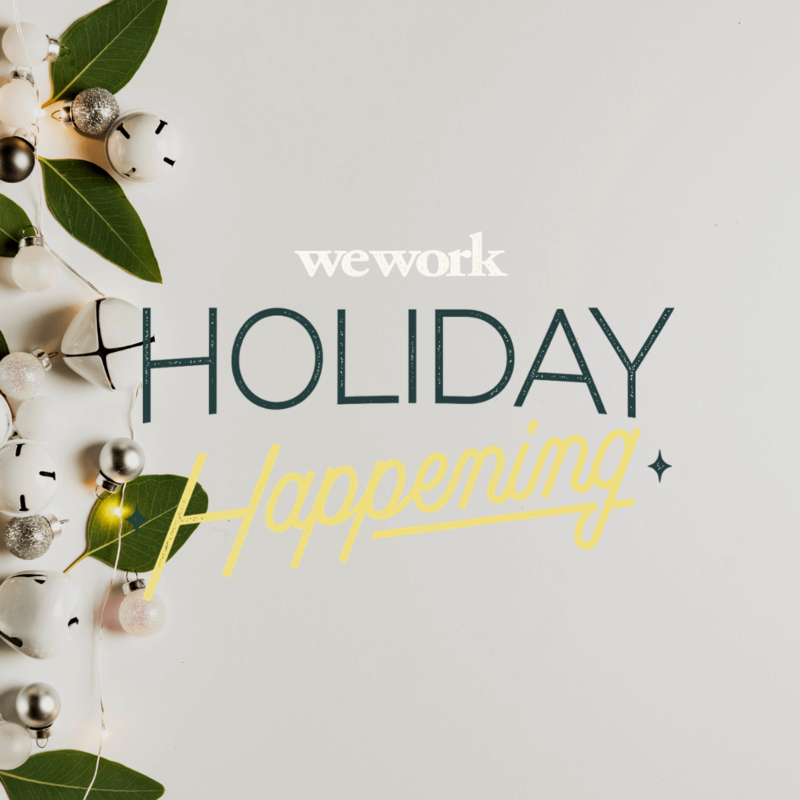 Treat yourself to music, craft cocktails, and bites, while escaping in-store madness and generic online gifts as you shop from a variety of socially-conscious WeWork members and local vendors.